8455 NW 234th St. or Sorghum Mill Rd. Hey CYAs! 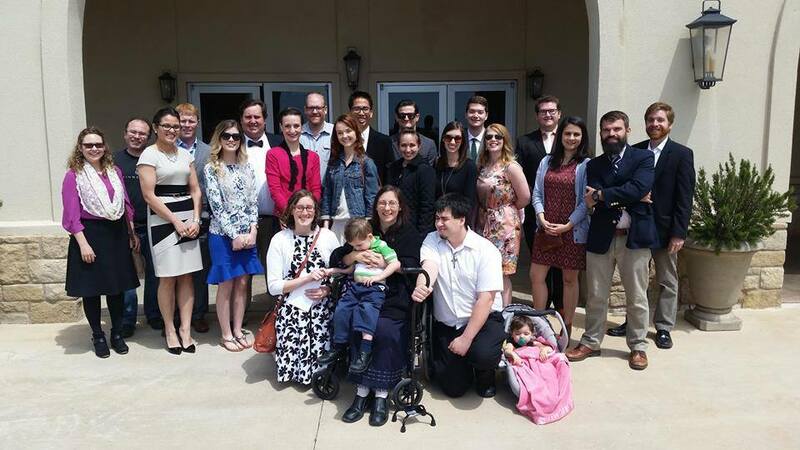 This Sunday we will be attending Mass together at St. Damien’s in Edmond! Mass begins at 10:30am. Confession is available as early as 9:40am before, during, and after mass. The ‘Extraordinary Form’ of the Roman Rite (traditional Latin mass) is celebrated at St. Damien’s. “Wait, I have never been to Latin Mass before, what do I wear or do?” No worries! Your Sunday best is encouraged (slacks, skirts, dresses, and button-ups). The extraordinary form of mass is what has been celebrated by Roman Catholics for centuries. For those that have not experienced it before, it can be a refreshing change of pace! A fellow CYA (Brendan Smith) has offered to briefly prepare anybody who is willing to join (@9:30am and up to a bit before Mass). If you have not been to Latin Mass before, it is encouraged to attend this brief discussion. There should be time for questions as well! No stress if you can’t make the discussion, it’s the mass! 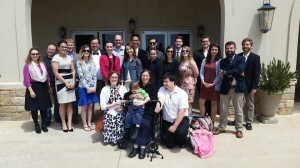 Some of us will stay after Mass to spread the word about CYAOFOKC. We will then head to lunch! All are welcome and please come early! Lunch at Hideaway Pizza following mass! Time: November 2nd, 2017 @ 7:00PM. You know what we are all searching for…no, I don’t mean your car keys! Or your sanity. I mean happiness. What is the secret to true happiness? 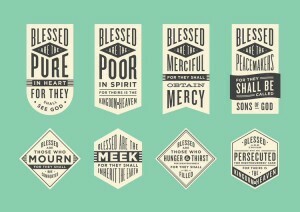 It is at the heart of Jesus’ message, and you can learn it in 8 easy steps: The Beatitudes. 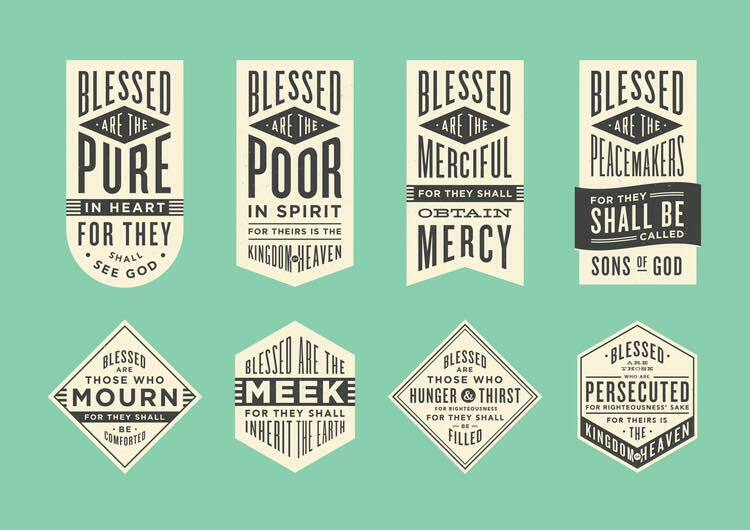 At this month’s Catholic Conversation we will discuss the Beatitudes, what they are, why they matter, and how we can go about living them in our everyday lives. Those 8 enigmatic sentences can unlock the deep joy and freedom we are meant to experience each and every moment! 10/21/2017 CYA Cemetery Work Day. Time: Saturday October 21st, 2017 @ 9AM-12PM. Hello CYAs and fellow young adults! We hope you all are enjoying the fall weather so far! In honor of All Souls Day coming in November, this month’s volunteer opportunity will be to help upkeep St. Martin’s Cemetery near Midwest City! Come dressed in your work clothes! Jobs will include edging the graves, brushing and sweeping, painting the fence, and possibly arranging bricks commemorating babies who died and never had a marker placed. 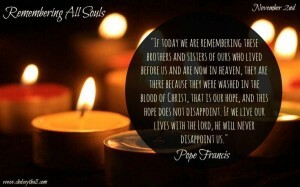 Afterwards, we will pray a rosary for all souls who have died. We are possibly providing pizza; details will be forthcoming. If anyone is interested, St. Philip Neri, the parish in charge of taking care of the cemetery, has Saturday vigil mass at 5pm for those interested in checking out a new parish. Time: October 19th, 2017 @ 7PM. Contrary to popular belief, this is not an issue that only affects men. I have never known anyone our age who has not struggled with lust, temptation, and chastity. As a fellow millenial, Fr. Aaron Foshee can relate to the way we feel and is very passionate about this subject. We welcome you to come join in this discussion and engage an open dialogue on this major issue facing so many young adults today. Come a little early at 6:45pm to eat and socialize. Fr. Foshee will begin speaking at 7:30, and should wrap up around 8:30 to give us some some additional time to visit with each other and discuss his talk. 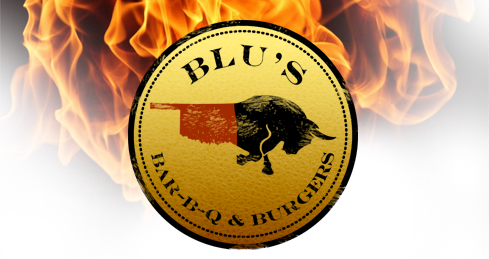 Please come join us for beer, BBQ, and fellowship as we learn more about our faith. We hope to see you all there! 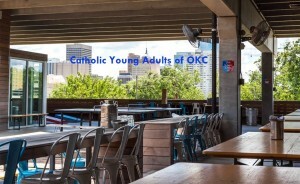 10/12/2017 CYA Social @ Fassler Hall! Time: Thursday October 12th, 2017 @ 7PM. About 15 percent of all hospitals in the United States are Catholic hospitals. In some parts of the world, the Catholic Church provides the only healthcare, education and social services available to people. The average lifespan of a major league baseball: 7 pitches! CYA social at Fassler. What is that? It’s a great time with new and old friends! A great place to meet other young adults and talk about our faith and other details of our lives! 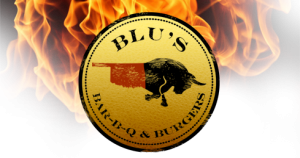 A place to relax, eat, drink, and have a good time! Oh and sing Karaoke if you are up for that! Join us! As always, there will be adoration available from 6pm through the evening at St. Josephs Old Cathedral (just a mile or so from Fassler)! If you are interested, please contact Dominic Hoang (405-204-1012) or Calvin Brown (405-543-4331) for the door code to the church. Hello everyone! This month we will visit St. Joseph’s in Norman! This event is great to enjoy the amazing Catholic Church’s in OKC and surrounding cities. And of course the great congregation they each have! 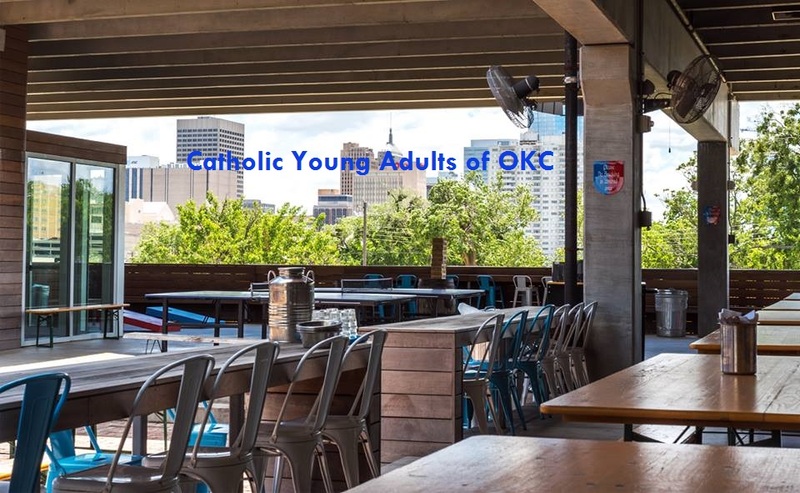 Some of us will stay after Mass to spread the word about Catholic Young Adults of Oklahoma City and what we are all about! Please feel free to attend Mass and/or hang out for a bit afterwards! We will also grab lunch after Mass! Please come a bit earlier so we can all sit together! And if you have a CYA shirt, wear it! Mass is at 10:30a.m. We hope to see you all at St. Joseph’s in Normanl! Time: October 5th, 2017 @ 7:00PM. 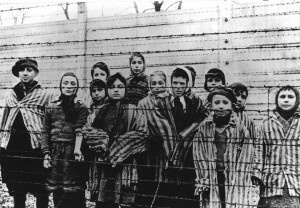 This month for Catholic Conversations our guest speaker will be Sophie Schmitz, a lifelong Polish Catholic who survived the terrors of being interned at a Nazi concentration camp during World War II. 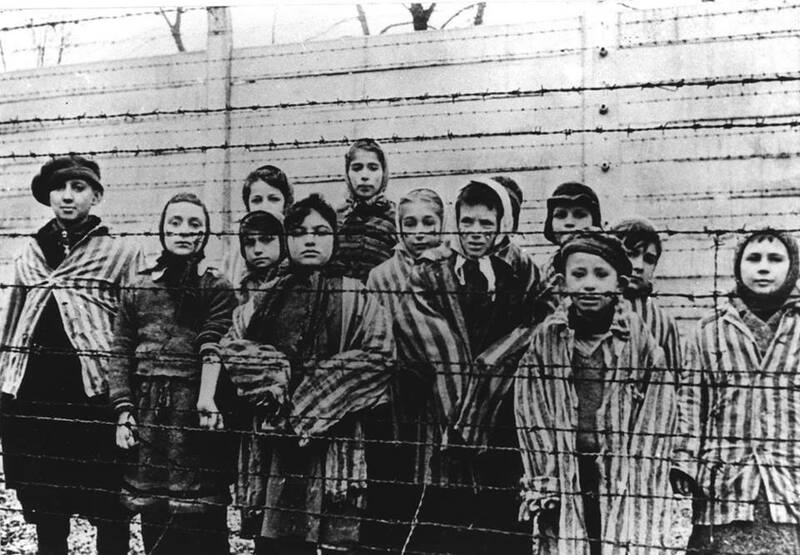 Mrs. Schmitz will be giving us her firsthand account of the horrors she witnessed in occupied Europe as thousands of Catholics were rounded up and imprisoned for their faith. She will speak for about an hour and then open it up for questions and discussion. We encourage you to ask about how her faith played a role in her survival and how her experience has shaped the way she has lived her life. Please join us as we gather to hear her remarkable story and discuss the importance of building a strong faith in order to persevere in dire times. We will be meeting in our usual place in the Meerschaert House at St. Francis of Assisi, but will gather first at the chapel on the second floor for a few minutes of quiet prayer and then head upstairs to the third floor for Mrs. Schmitz’s talk.